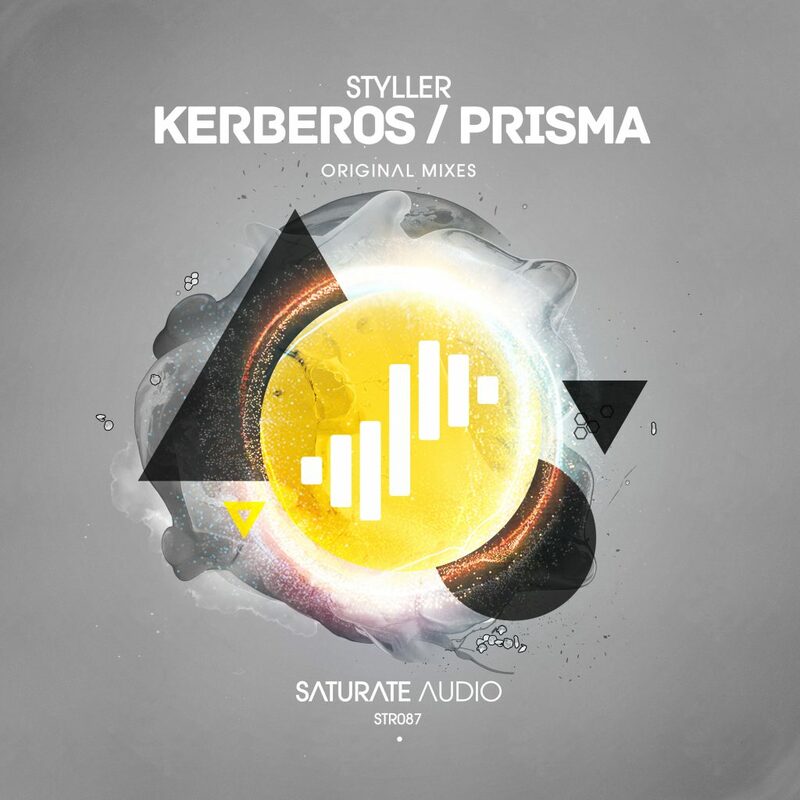 The 87th Saturate Audio release comes by the label owner Styller with the deep and energetic Kerberos/Prisma EP. Tribalish grooves, techy basslines and exotic suspenseful melodies with certain orient flavour, is the ideal recipe for the progressive lovers! A must have!